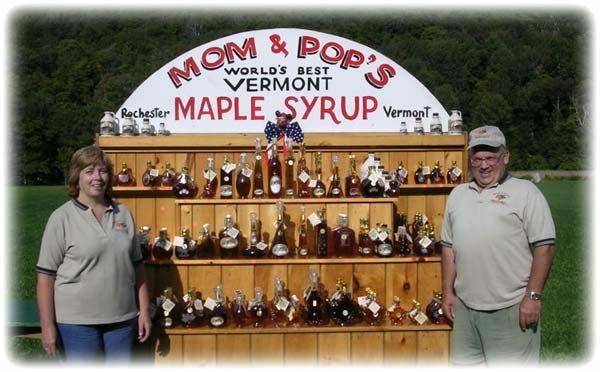 The Gendron family has made pure Vermont maple syrup since 1918. 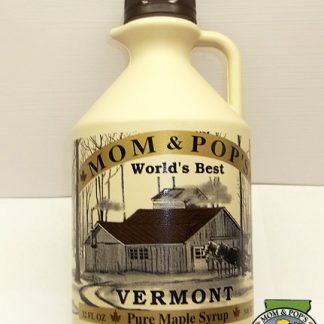 We think it's the best in the world. 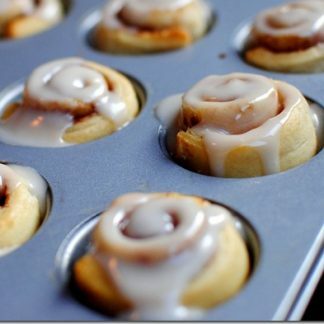 Try some and you'll agree. 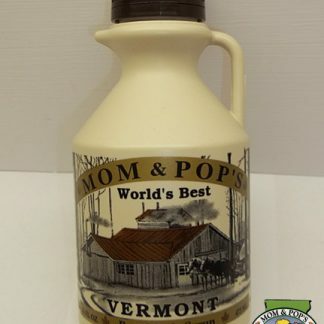 Let your friends and neighbors try a taste of Vermont and they will agree as well… The World’s Best! 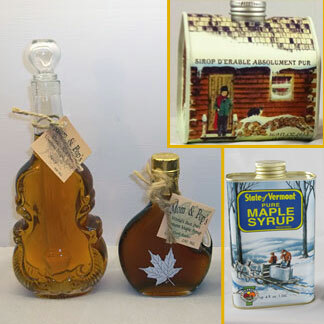 We have several gift sets and maple product groupings that are perfect for gifts or your own sampling. 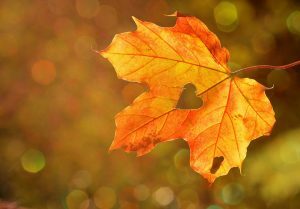 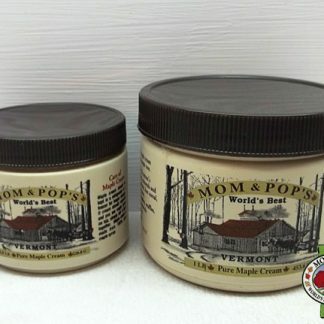 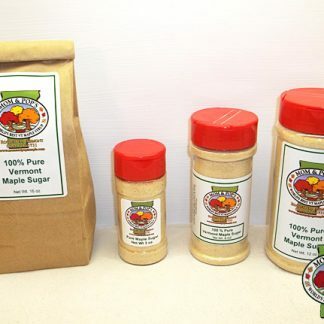 We are also happy to make a custom gift of Vermont maple products to your specifications. 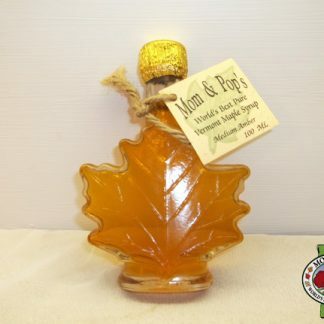 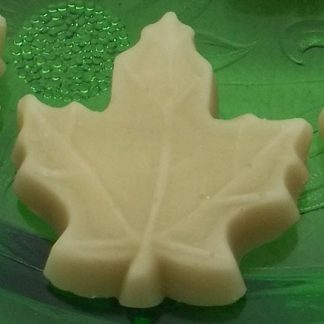 If you love our maple syrup, try some maple drops, maple candy, maple cream, maple sugar, and/or pancake mix. 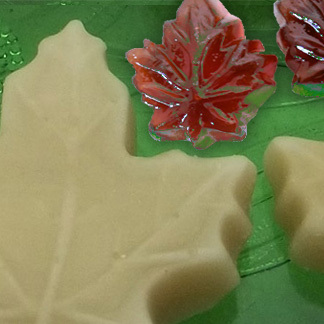 We offer 4 “nips,” one of each grade, so you can try them all and see which one you like best. 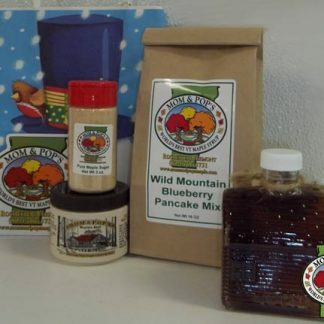 Let your friends and neighbors try it and compare our syrup with other brands out there. 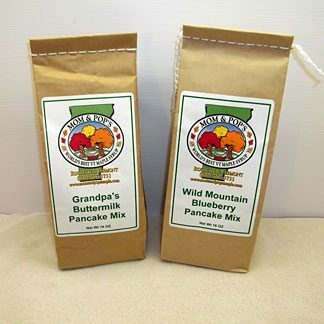 Visitors are always welcome to the farm. 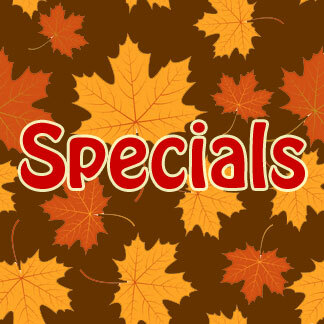 Call us about tours or stop by. 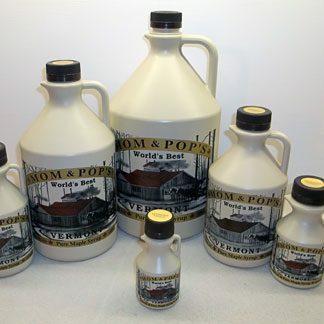 Thank You for choosing Mom and Pop’s! 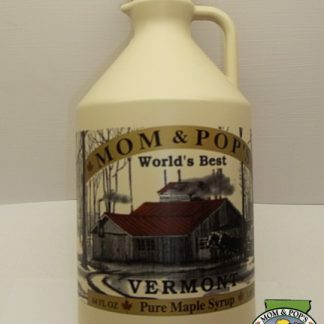 The maple trees that we get the sap from in the spring (March and April) are the same trees that add so much color and beauty to Vermont in the fall. 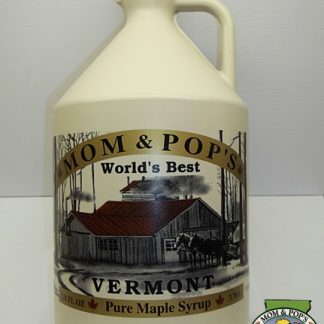 Just to give you an idea, it takes about forty gallons of sap to make one gallon of our syrup. 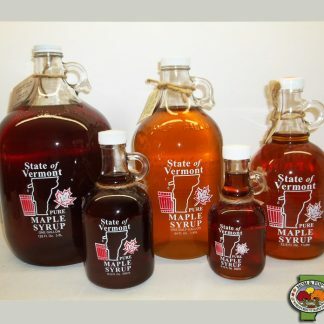 Our pure Vermont maple syrup makes wonderful Christmas gifts and gifts for other occasions.